Customer churn happens. But there’s more you can do to stop it before it starts! 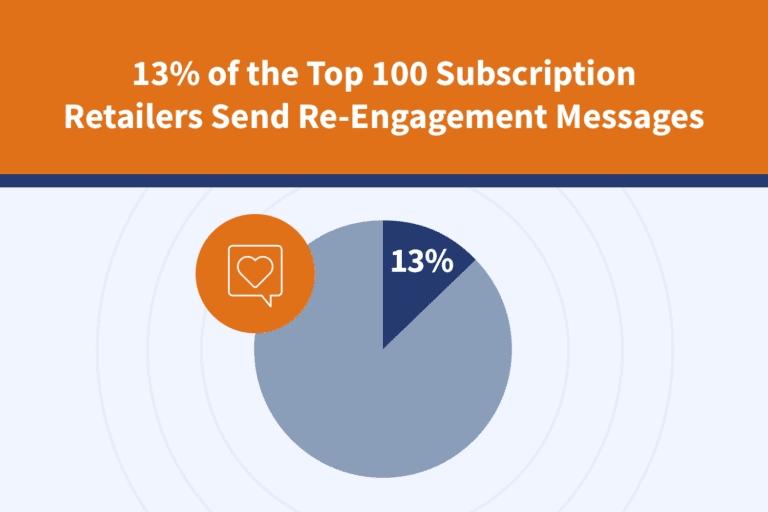 In our latest User Engagement Top 100 report, we looked at the email and mobile strategies used by subscription retailers to find out how companies are using message relevance to retain customers in a fierce market. 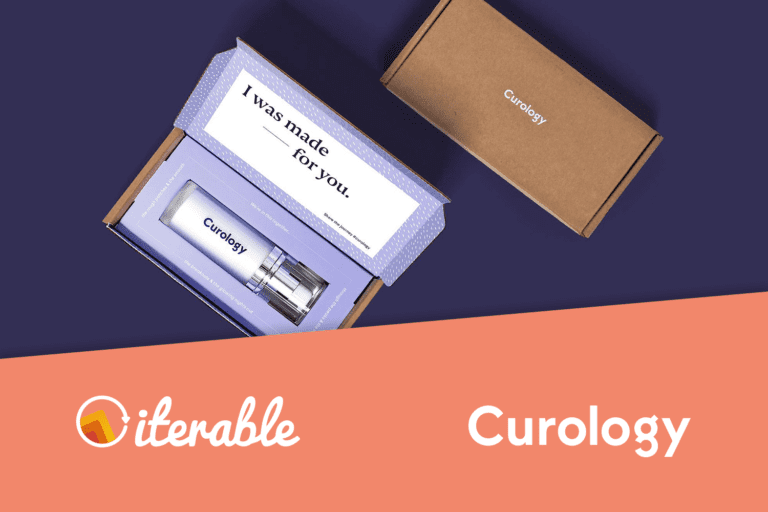 We’ve covered the welcome series and ongoing communication blasts sent from subscription retailers to customers, and this week we’re addressing the communication sent to former customers following churn: the re-engagement series. Today we examine how managing your customer communication gracefully can leave the door open for future opportunities. As a reminder, each week we’ve been focusing in on one unique part of the customer experience and sharing with you our most meaningful findings on the different topics. 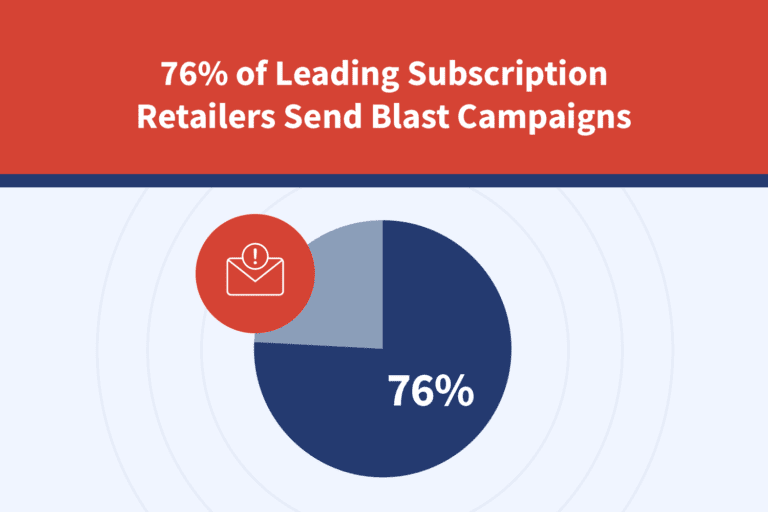 Surprisingly, only 13 percent of retailers sent re-engagement series emails to recently churned customers. Considering that new customer acquisition costs can average five to 25 times more than retaining an existing one, implementing an email series to ensure your former customers leave amicably is an easy win. Re-engagement campaigns can come in a variety of flavors and the most effective ones employ several different tactics like kitschy language, surveys and coupons to entice their customers. If you’re like the majority of these companies, now is the time to start sending something! 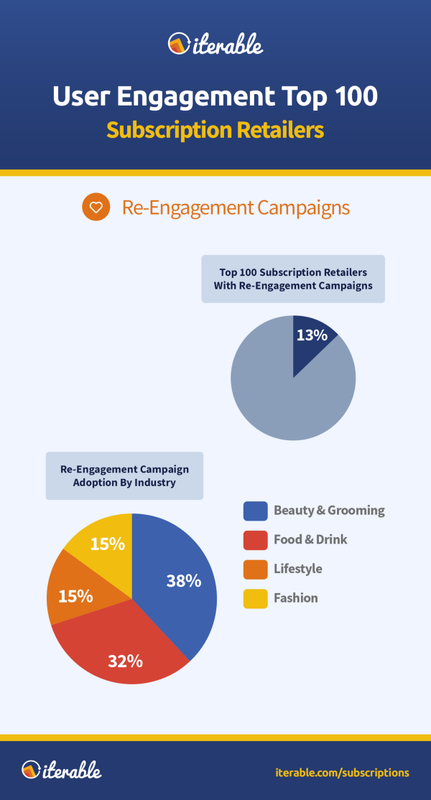 Beauty & Grooming brands were the highest adopters of re-engagement series at 38 percent, followed closely by Food & Drink at 32 percent. Lifestyle and Fashion brands were less likely to send these series at only 15 percent. Dive into the full report to see what else we learned. In the meantime, here are five great tips to implement today. Do something before it’s too late — Check in with customers regularly to reduce churn. Align incentives with your brand values — Be as forceful with discounts and free goods as your business allows. Don’t stop tracking — Are lapsed customers continuing to browse your site? Reach out to gauge their interest. Prepare past the honeymoon period — Anticipate a decline in engagement to stop inactivity before it starts. Segment smartly — Filter inactive users from campaigns to better determine the metrics of your regulars. Each email you send is a new opportunity to to reel your former customers back in, so turn on the charm that attracted them in the first place! Tune in next week: we’ll be addressing how companies are leveraging mobile to enhance their omni-channel marketing.